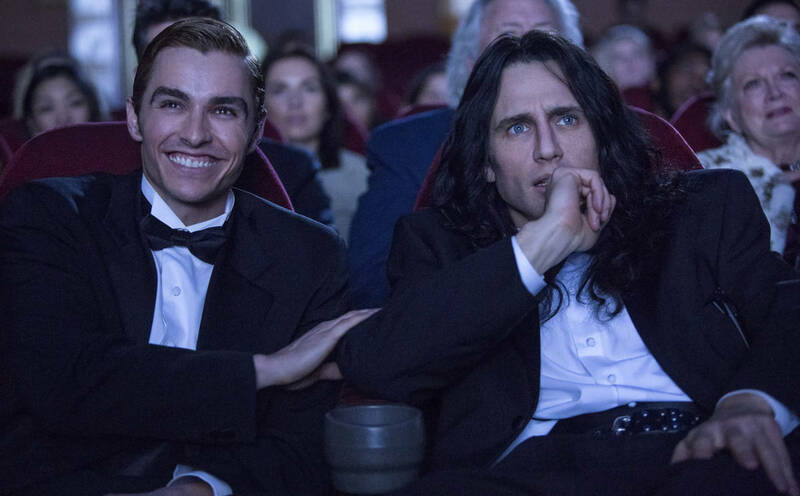 With its star-studded cast, The Disaster Artist is hands-down one of the best comedies of the year as the film pays tribute to one of the worst films ever made. The Room has been an experience for anyone who has ever seen the film since it picked up a cult following. The film had an Oscar-qualifying theatrical release of two weeks but it wasn’t until later in which the much-discussed film became a hit for everything that’s bad about it. Unlike The Room, The Disaster Artist is not meant to be an interactive event so get everything out of your system because there’s no yelling at the screen for this one–no matter how tempting it becomes! James Franco has made some interesting decisions over the course of his career as he seeks to become the multi-hyphenate of multi-hyphenates. Seeing the Freaks and Geeks alumnus transform into Tommy Wiseau on screen is one of the craziest things by far in his career but Franco inhabits and disappears into the role of a lifetime. Never losing the accent, Franco directs himself as a director directing and acting in The Room. It’s a family affair for the Franco family as the younger Dave Franco is cast as Greg Sestero. Their chemistry can’t be denied and it plays into the film’s advantage. Franco even looks like Greg in a way that nobody else could really pull off the doppelganger look. The antics between Franco’s Wiseau and Judd Apatow’s big-shot producer help set a tone of what type of comedy is to be expected from a screenplay written by Scott Neustadter and Michael H. Weber. Franco rounds up some of the usual suspects, including longtime buddy Seth Rogen as a script supervisor Sandy Schklair, who brings reason and sanity to the set. Alison Brie plays Greg’s girlfriend, Amber, but it just so happens that The Room’s director of photography, Todd Barron, was a camera operator for Community. Franco and crew show a lot of care in shooting every scene of The Room shot-for-shot and they get as close they can to what was seen the original. It wouldn’t work without production designer Chris Spellman recreating the cheap sets or director of photography Brandon Trost breaking the rules of film by recreating the lighting and camera work. Seeing Ari Graynor and Jacki Weaver re-create some of the worst acting in their portrayals of Juliette Danielle and Carolyn Minnott. Even though we all know it’s coming, the hysterics are very quick to ensue on screen. One can only wonder if this version of The Room will be released as a bonus feature or a film in its own right. The Disaster Artist goes behind the scenes in the worst way possible to tell an industry story through an outsider’s perspective. It is a nostalgic look at the making of one of the worst films of all time. It’s one of the best comedies in 2017 and offers a laugh-a-minute in the best way possible. Avoid eating food or drinking liquids during this film because it will become a problem very quickly due to the hysterics. After screening as a Work-in-Progress at SXSW and holding its world premiere at the 2017 Toronto International Film Festival, A24 opens The Disaster Artist in select theaters on December 1, 2017. 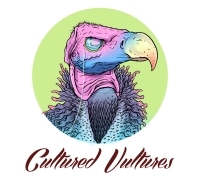 The film will expand in the weeks to follow!